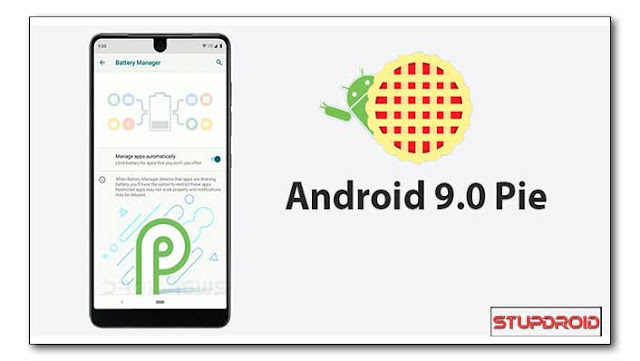 Download & Install Android 9.0 Pie on Umidigi A3 With the AOSP 6.1, Here we Share Complete Guide to Download & install android 9.0 pie AOSP Extended ROM on Umidigi A3. 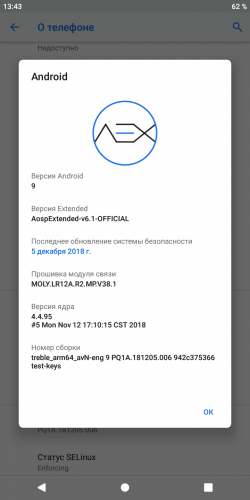 this is a GSI Based ROM Which is tested and Working on Umidigi A3. You can Install by Following Below Instructions. it Will ersae all Your Data, Make a abackup before Process. Charge Your Phone at least 70% to prevent Shut Down During Process. Download and Extract Pie ROM From above. Swipe to Install Then Reboot System Now. Done. Your Phone Now updated to Pie.